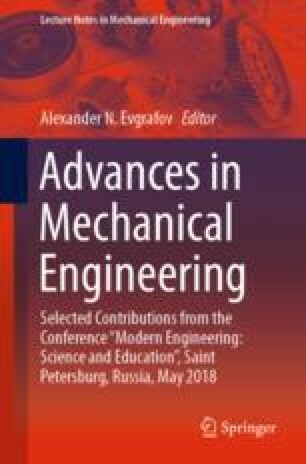 The article is devoted to the vibrations of a heavy chain in load-lifting machines in the braking regime, assuming that the braking moment is a linear function of the velocity of the motion mechanism and the chain without a mass on the end. A method of approximate analytical solutions of the system of differential equations of motion is presented. The results obtained are illustrated with an example on the basis of the technical characteristics of the crane trolley that the Visual Fortran program is created for. S. G. Nikolov’s research was carried out with the financial support of project № 148/12.04.2018, Todor Kableshkov Higher Transport School, Sofia, Bulgaria.